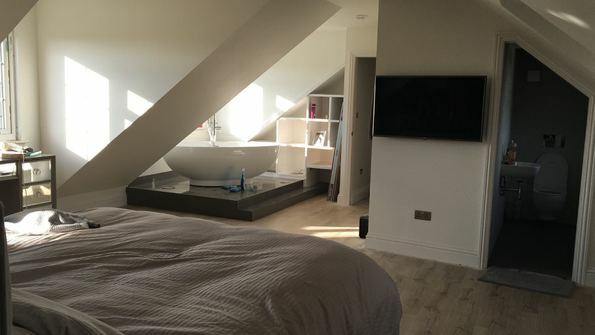 Loft conversions are a great way to add space and value with minimal disruption to your home. 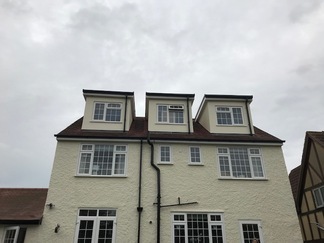 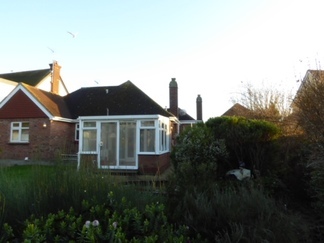 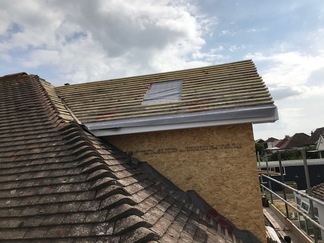 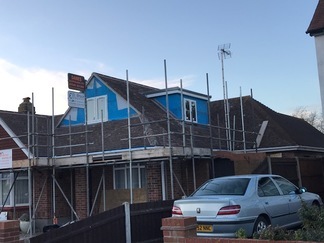 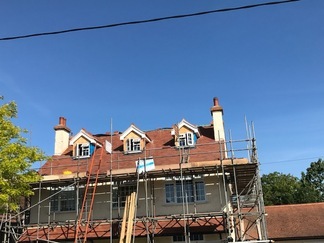 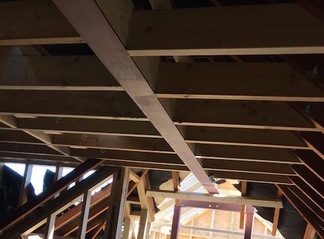 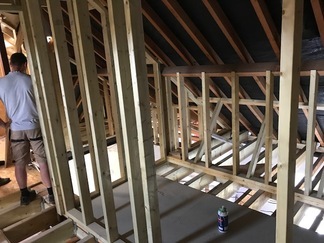 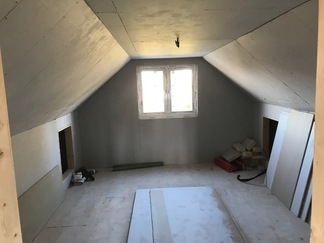 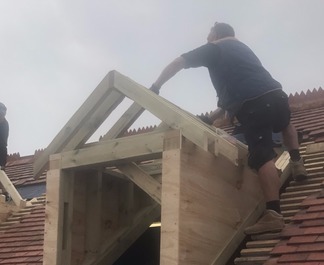 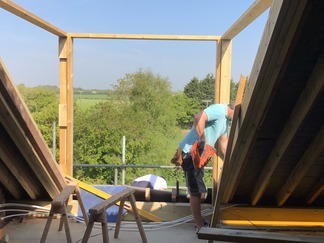 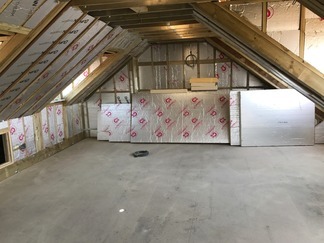 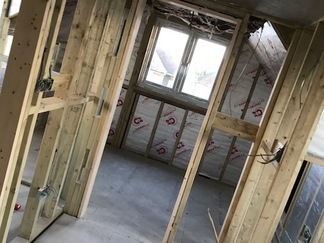 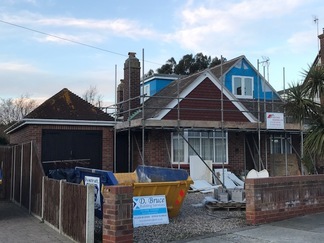 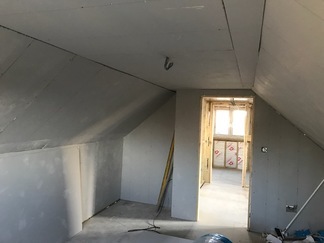 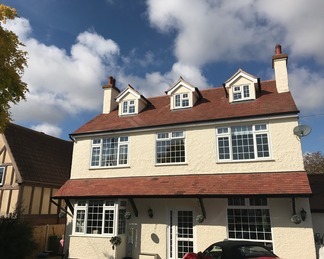 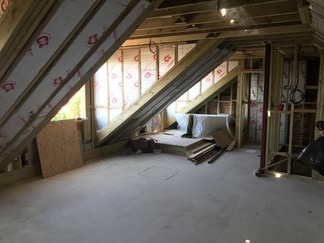 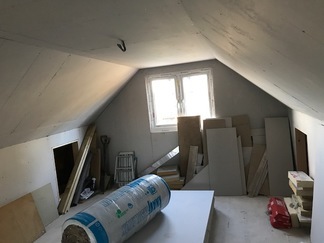 D Bruce Building Services, have over the years assisted clients with many types of loft conversions for applications such as office space to bedroom and bathroom areas. 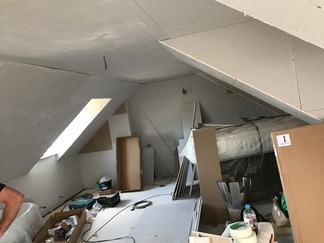 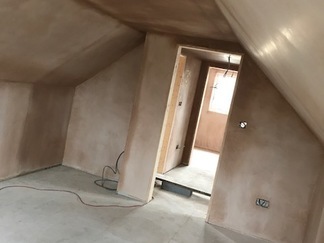 Not all loft spaces are able to be converted into living spaces therefore it is important to get some input from an experienced firm before you commit further. 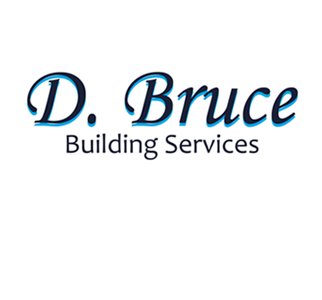 D Bruce Building services can advise on the best and most practical solution to meet your specific loft space and needs. 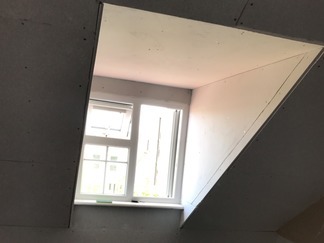 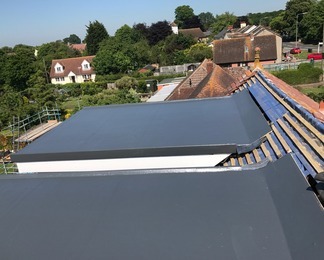 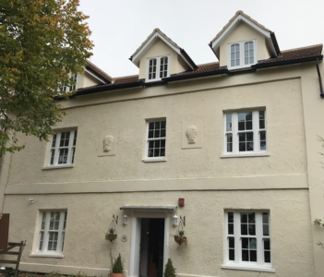 We can install Velux systems to help with natural light, bonnet dormers for extra space and flat roof dormers where required. 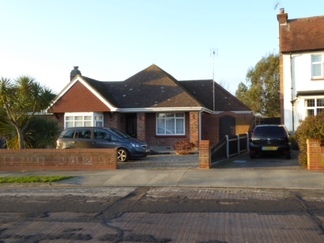 We would welcome you enquiry please contact us today for further assistance.